From the highway exit Egna-Ora, take the SS48, the road of the Dolomites in the direction of Cavalese and drive through the granitic walls of the Valle dell�Adige and the San Lugano Pass. Before reaching Cavalese town, You can take the advantage of the recently constucted big road which avoid the villages and runs directly in the direction of Predazzo. 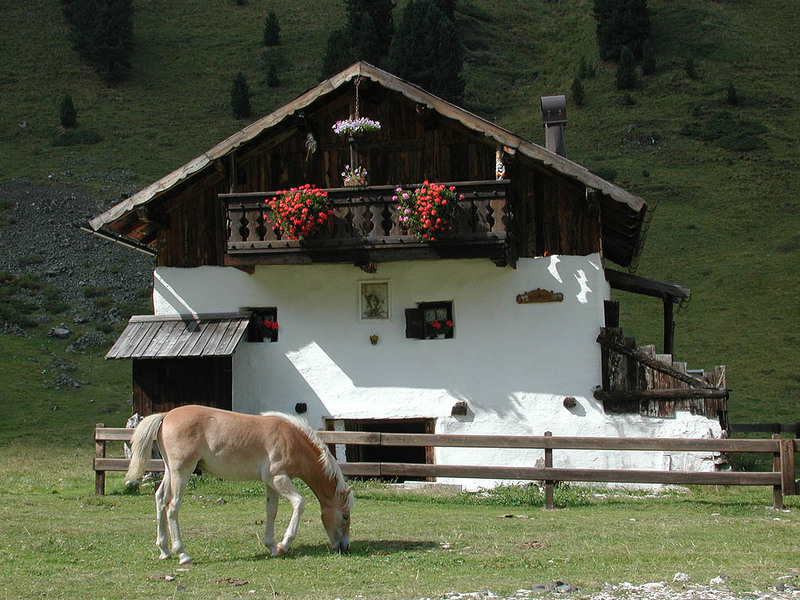 Just a few kilometers after Predazzo, Fiemme Valley is at the end and there is Moena, the first village in Fassa Valley. The distance between Ora and Moena is of 48 kilometers and this is the favourite way for most of the visitors of Fassa Valley. From the Autobrennero highway (A22), at the exit Bolzano north, drive to the town in the direction of Trento and reach the diversion to Costalunga pass (SS241). 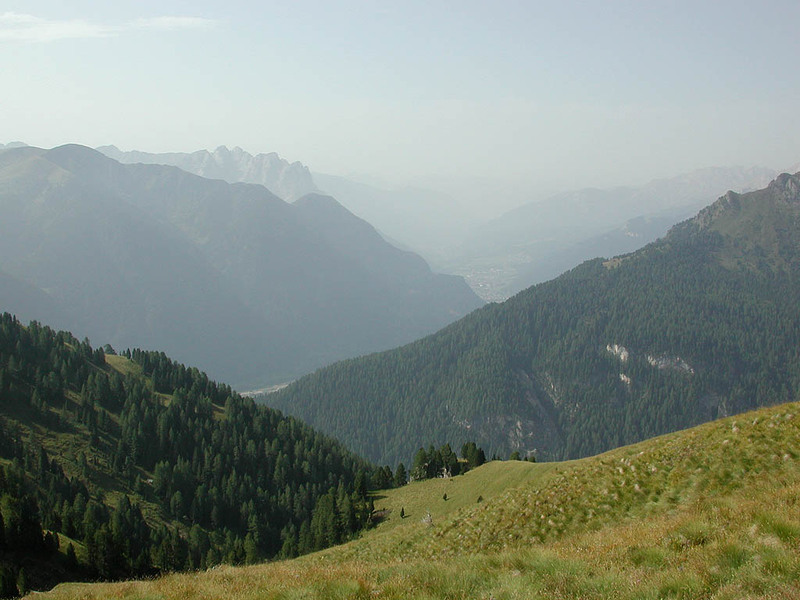 The first village of Fassa Valley You�ll meet is then Vigo di Fassa. From the highway to Vigo di Fassa there is a run of 38 kilometers, a few of them through the impressive canyon of the Val d�Ega. This is a kind of road for expert drivers, who have got some experience in mountain driving. From the Mestre-Belluno highway (A27), leave by Belluno exit and drive in the direction of the town. Follow the indications to Adordo and Cencenighe and take the road SS 203 up to the San Pellegrino pass and down to Moena. Daily direct bus connection from the railway stations of Trento (Atesina buses), Ora (Sad buses) and Bolzano (Sad buses). In summer and winter season direct connections are available with tourist buses from the main italian cities like Milan, Firenze, Venezia, Parma and others. Info and timetable: italian railways and german railwais (FFSS).